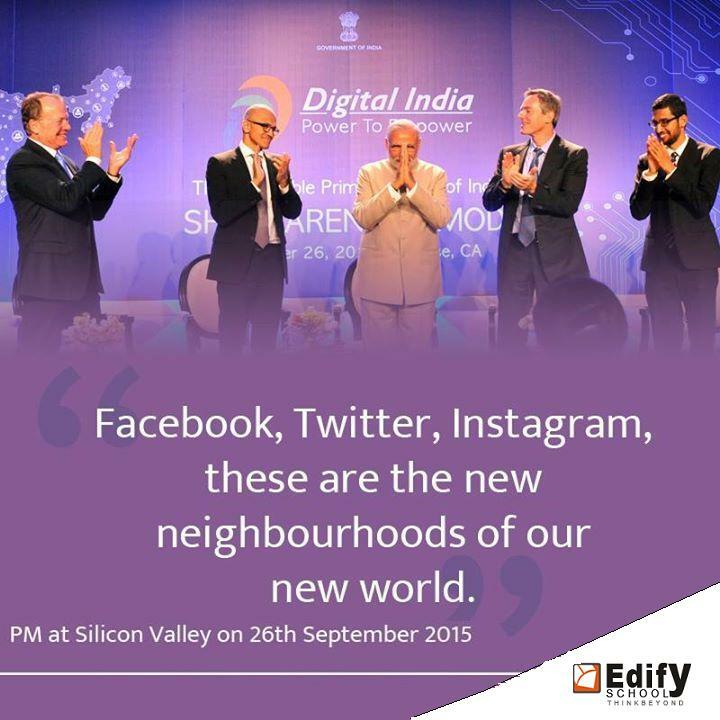 MDN Edify Education offers franchisee of Edify School (from Kindergarten to 10 + 2)In 2010 MDN Edify Education opened the door to world class education through Edify Schools Franchisee at making international standard education accessible and affordable to all children. 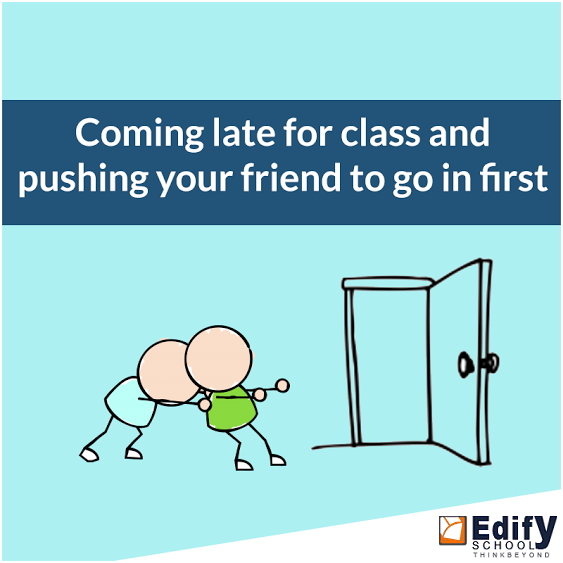 School Franchise | CBSE school franchise | IB school franchise | EdifySchools originally shared: Edify school has many other school franchises in different places all over India. With world class facilities. 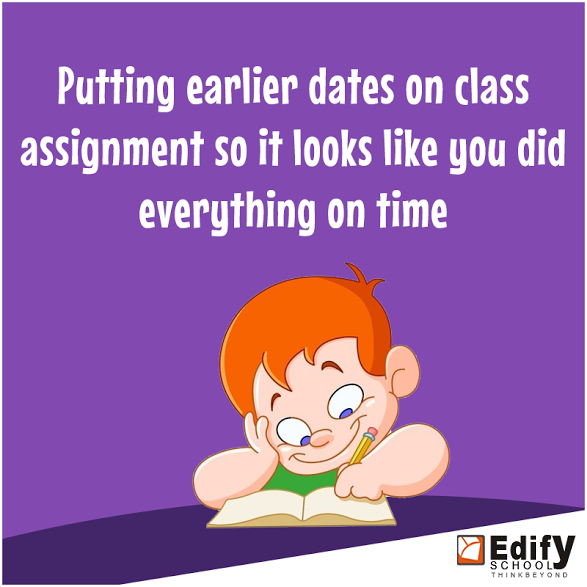 #Edifyschools #Edifykids #Hyderabad #India #Education #schoolfranchise #CBSE #icse #ibschools #Delhi #Bangalore..